The Sony Xperia L landed in the US last week, Sony are now selling an unlocked version of the handset from their US Sony Store, and now we have an unboxing video of the Xperia L.
The Sony Xperia L features a dual core 1GHz Qualcomm Snapdragon MSM8230 processor, the handset also features 1GB of RAM and 8GB of built in storage, the handset retails for $349.99 unlocked and comes with Android 4.1 Jelly Bean. 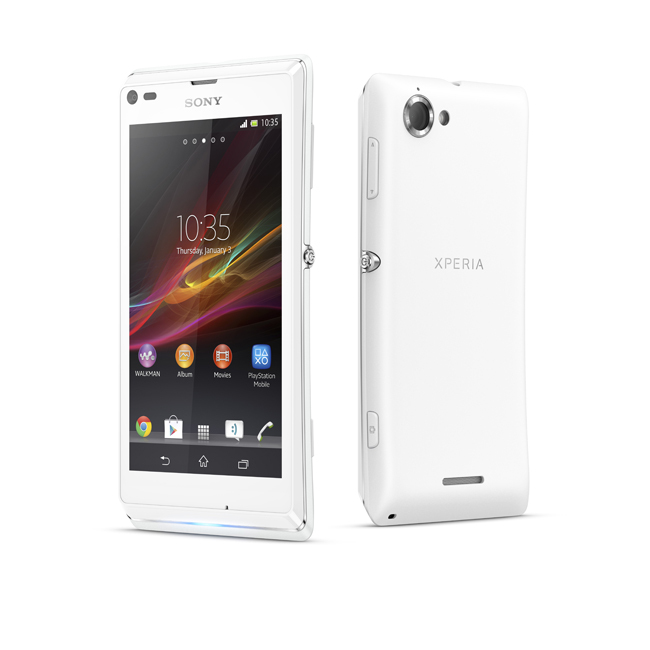 Other specifications on the Sony Xperia L include a microSD card slot that can take up to 32GB microSD cards, plus a 4.3 inch display with a 854 x 480 pixel resolution, the device also comes with a Sony Exmor RS 8 megapixel camera and NFC. You can find out more details about the Sony Xperia L over at the Sony Store, the handset is available in a range of colors, which include black, red and white.